“Go therefore and make disciples of all the nations, baptizing them in the name of the Father and of the Son and of the Holy Spirit” (Mt:28:19). 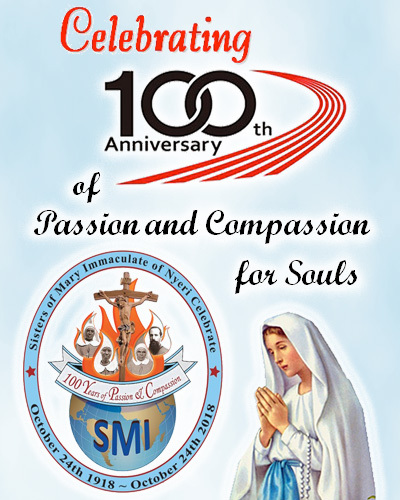 Heeding to the voice of the Holy Spirit, and following the footsteps of our founder, SMI opened a Mission in USA back in 1999. 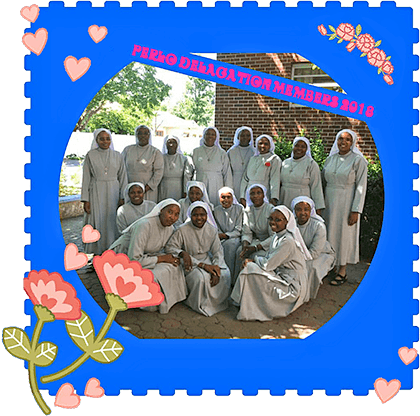 Sisters minister to the elderly and needy of the Dioceses of Camden, NJ. In 2001, the community expanded their ministry to the Diocese of Brooklyn and Queens, NY. Like our founders, we continue to share Christ’s love with those we encounter daily. 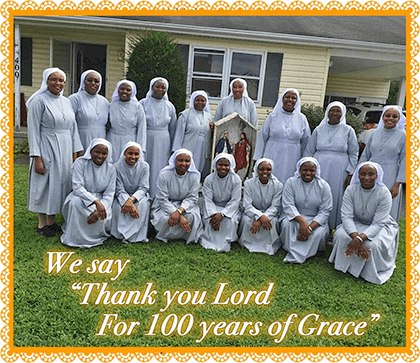 This year, we are celebrating 100 years of our foundation as a religious family.